Halotest is a powerful anabolic and androgenic steroid. At the beginning was used as anabolic steroid for the treatment of muscle wasting and androgenic for lean tissue repair and for healing bone fractures. 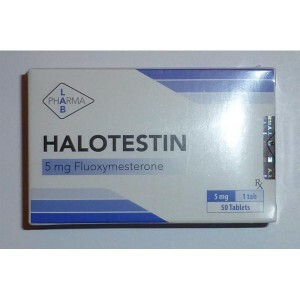 On the market Halotest is known as most powerful and fast acting steroid. 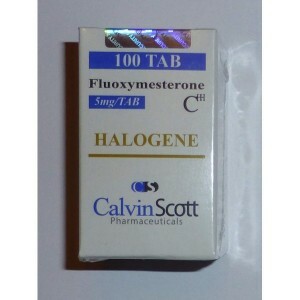 This drug is known as raw strength steroid, but athletes might use it in cutting cycle as well. Bodybuilders are using it several weeks before the competition starts. 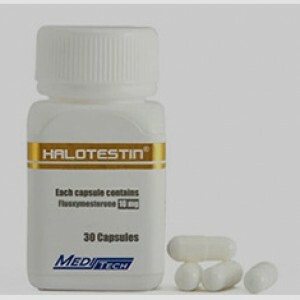 Halotest has a strong fat loss effects. It is a steroid that considered to see a pronounced on visual aspects of an athlete who is fairly lean. 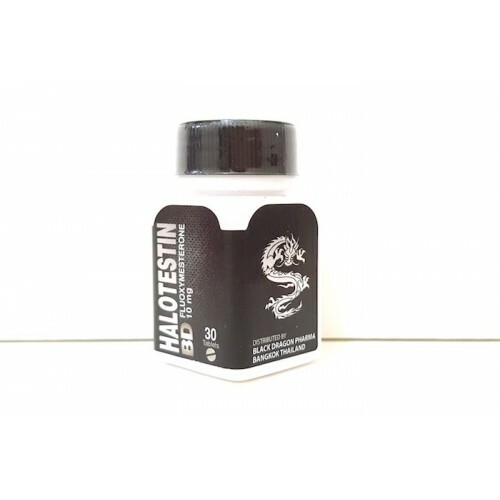 Known as a drug that has strength and aggression promotion, it makes Halotest popular among power lifters. 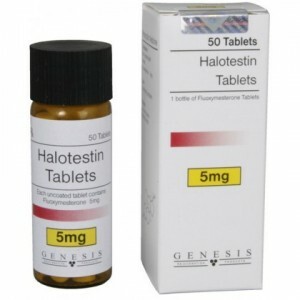 This is not a steroid used as a foundational steroid cycle, it is used in short term that has benefits for specific purposes.